AICN Exclusive Premiere! Moriarty's Got The One-Sheet For Tarsem's THE FALL! AICN Exclusive Premiere! 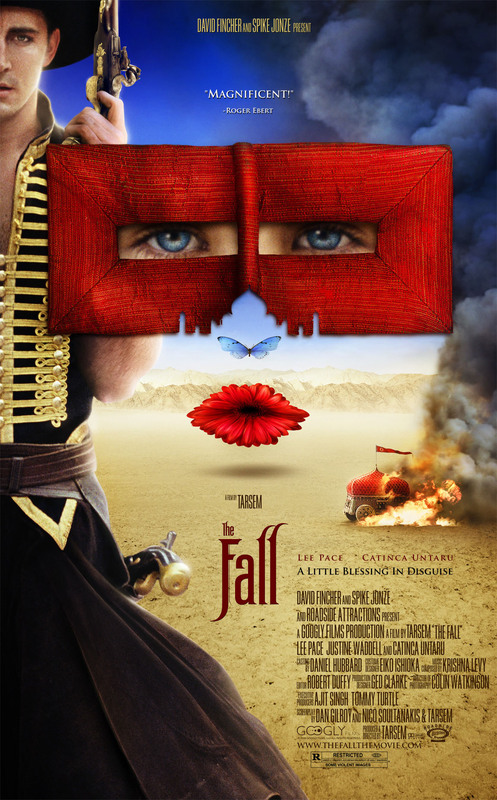 Moriarty’s Got The One-Sheet For Tarsem’s THE FALL! Hey, everyone. 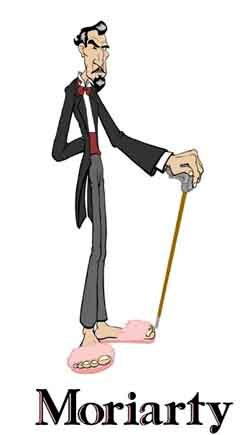 “Moriarty” here. And, yes, I’m well aware how strange it is for me to be excited about a new film from Tarsem. I didn’t just dislike THE CELL... I actively loathed it, and I was fairly outspoken about the reasons why. But I’m not the sort of person who writes off a filmmaker just because of one movie. If I’d done that after ALIEN 3, I never would have bothered with SE7EN, one of my favorite films of the ‘90s. I hold out hope that Tarsem can summon the sort of thunder he regularly accomplished in his music video work with this new film, which seems to me to be a deeply personal effort. I love the stories about how he would shoot this film a little at a time while working on commercials and videos around the world, flying his cast in to spend a half-day or so at the end of each of his other shoots. It’s bold and it indicates to me that this is a film he had to make. I was just sent a giant book full of production photographs from the film, and if nothing else, it looks to be a lush visual experience. Here’s the one-sheet for the movie, which is just as striking as the images I’ve seen from the movie itself. There’s a really strong visual imagination on display here, and I hope it pays off in the film. As always, you can click on the poster to see the jumbo-sized version. Enjoy!